In order to focus its current and future activities TATO identified that it was in the business of awareness creation. 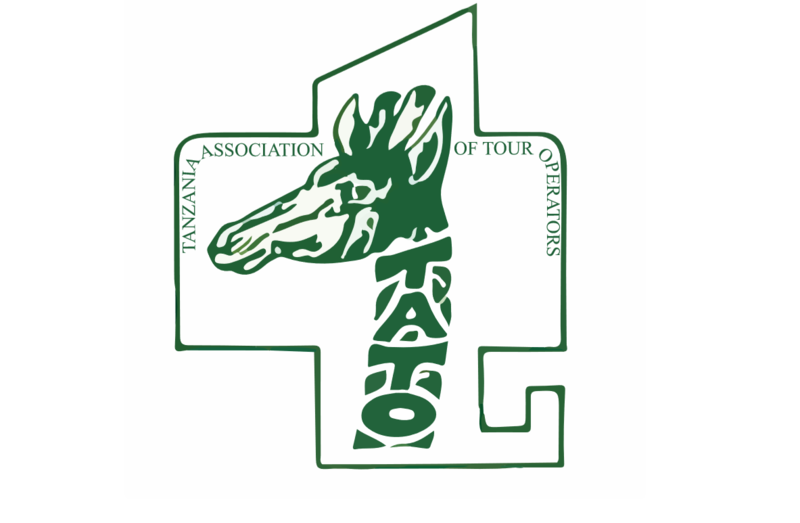 It also developed the following mission and vision statements: Mission To support TATO members to do business.TATO will achieve this by: Being an effective knowledge link between members, government and other bodies dealing with tourism related issues; Promoting high standards of service delivery in the tourism industry; and TATO functioning as an effective and efficient association. Vision To become a strong and respected association that fully meets the needs of its members. The strategic planning process revealed that TATO has not been very effective in addressing the above mentioned objectives. TATO must drastically improve its service delivery in order for it to emerge as a strong association well regarded by both its members and the government. Only in this way can TATO secure its future and financial sustainability because its service is greatly needed by both members and the government. Therefore, TATO must improve its service delivery by focusing on improving the way the organization functions and being a source of knowledge in order to be effective in its engagement with government and support to its members. TATO must also focus on assisting its members to improve their performance in areas which are of a collective nature. These three key strategies and one administrative which are the major focus of this Strategic Plan are briefly described below. TATO has not fully functioned coherently as an organization. It lacks systems and procedures of operating which would ensure that it is effective and meets the expectations of the Council and the membership as a whole. As an effective association TATO will be expected to achieve its objectives as spelt out in the Constitution thus meeting the needs of its members while matching its resources to achievements, adapting flexibly to environmental changes and creating a culture that promotes commitment, shared values and creativity. A well functioning organization will contribute towards attracting and retaining members which will also ensure sustainable availability of revenue. A wide range of constraints were identified in this area. This strategy will address all the constrains thus making TATO stronger as will be reflected by its effectiveness and efficiency. Broadly, the strategy focuses on improving management systems, performance management and accountability. Good functioning of TATO depends heavily on availability of required information or knowledge. Without knowledge TATO cannot engage into effective dialogue with the government, neither can it effectively serve its members. TATO needs to be current not only with policies, laws and regulations affecting the tourism industry but also with the dynamics of the industry including the contribution of tour operators to the economy as all these is ammunition for building cases for advocacy or policy reviews. TATO must move from a position of being reactive to a position of knowledge which will enable it to be proactive. This strategy focuses on enabling TATO to maintain effective communication with its members, government and tourism related bodies. The strategy seeks to achieve this by improving TATO’s knowledge base, implementing an effective Tourism Management Information System (TMIS) and improving communication effectiveness with members and bodies dealing with tourism related issues. One of the objectives of TATO is to facilitate members to provide marketable tourist services. This strategy will focus on addressing those constraints which were identified to affect quality service provision and which are of a collective nature and related to TATO implementing this particular objective. The strategy will focus on facilitating members to provide marketable tourism services. It will bear activities which will enable TATO members to improve service delivery and which will improve marketing opportunities for TATO members. It will also address the issue of Porters and Guides by facilitating them to develop a better working system which will be self regulating with clear motivational factors to achieve it. Basically, this is an administrative strategy that will handle all the routine administrative issues. The broad activities covered under this strategy are to provide administrative and accounting services, conduct monitoring and evaluation of the implementation of the Strategic Plan and prepare second strategic plan. Based on the three strategies, TATO will implement the Strategic Plan to achieve specified deliverables which will serve to measure the progress TATO is making. The issues unveiled during the strategic planning process were analyzed using the Logical Framework Approach to identify the objectives and the requisite activities to achieve them. Accordingly, the following is the logic of the Plan. TATO strengthened; Effective communication with members, government and tourism related organizations maintained; and Members facilitated to increase customers and provide marketable tourist service. Effective administrative support to implement strategic plan provided. A five year indicative work plan with activity based budget has been developed to guide the implementation process. The above mentioned assumption, if not met, will constitute great risks of achieving the objectives of this Strategic Plan.